‘Ohana’ means family and that is exactly what you will feel like when you book your holiday with us! 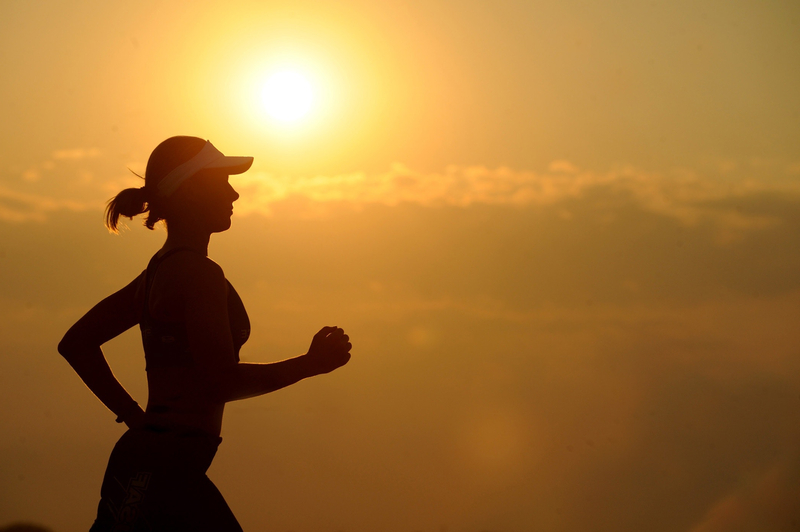 We pride ourselves on being a family run business, with over 30 years of experience in the health, fitness and surfing industries respectively. 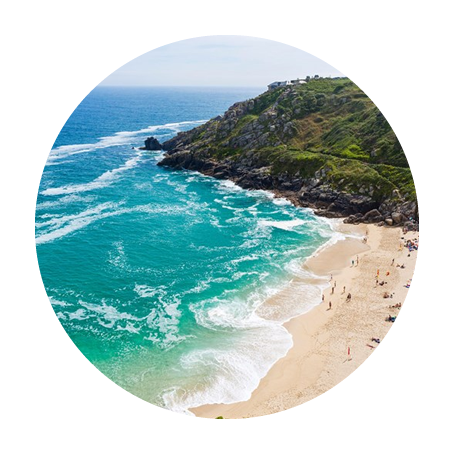 We welcome you to experience our award-winning surf, fitness and retreat holiday packages at breathtaking locations around Europe as well as internationally. From one day to one week packages and more, we welcome you to create your perfect custom made holiday package with us as you enjoy a completely unique and personal experience in tuition and training from passionate and experienced coaches and instructors, regardless of your choice of activity! We create personalized surf, fitness, retreat, weight loss and corporate holiday packages while fitting them around your holiday schedule as best as we can. 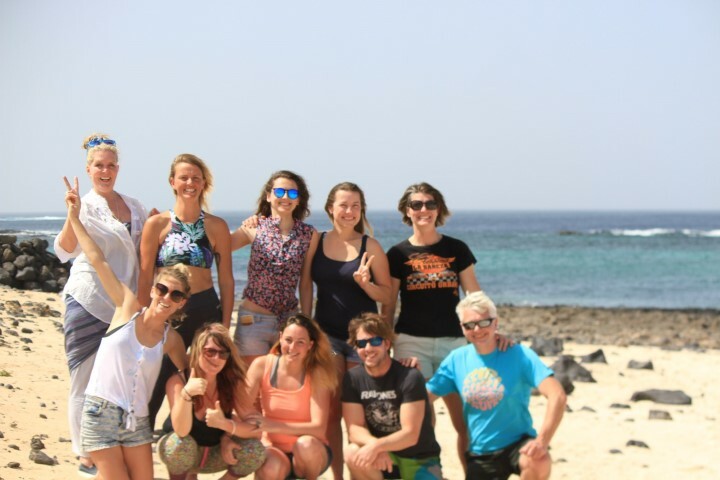 It is the closest you will feel to having a personal surf coach or personal trainer on holiday with you, to motivate and help you achieve your surfing and fitness goals in a relaxed and professional environment, regardless of your level or experience. 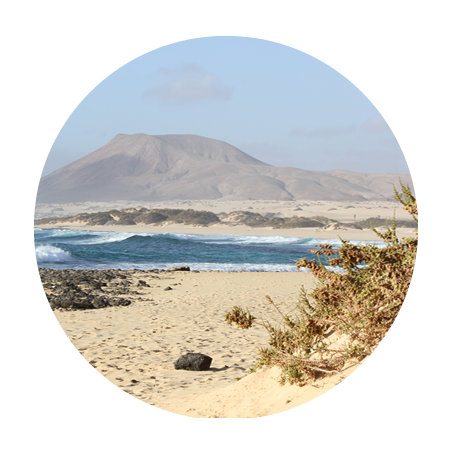 We also offer a range of services, which can be customised to suit your short and long term health, fitness and surfing goals. We pride ourselves in offering you the most personal and rewarding holiday experience, regardless of your choice of location or activities! 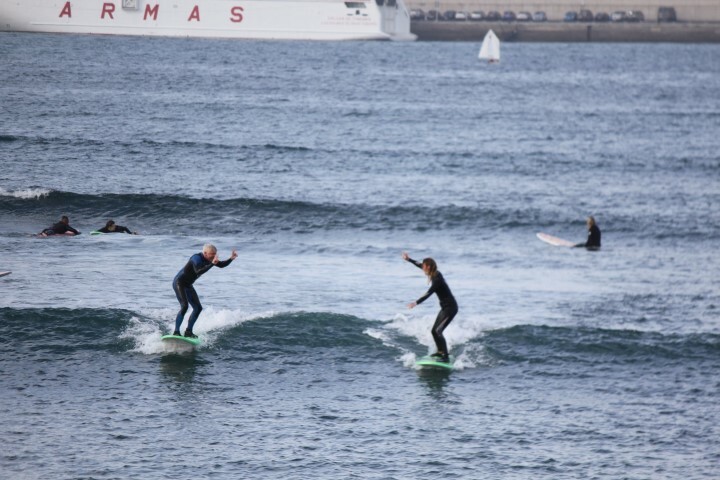 Using a variety of accommodation options to suit your needs and budget as well as coaching & tuition from passionate and fully qualified & experienced surf and fitness professionals, your stay with us will be one that you will never forget. We welcome solo travellers, couples, families and groups! We had an absolutely awesome surf lesson. Tee is a super lovely person and did a great job introducing us to surfing. It was easy to understand and out in the water she watched everyone and gave individual advises. Would do it again and can definitely recommend! 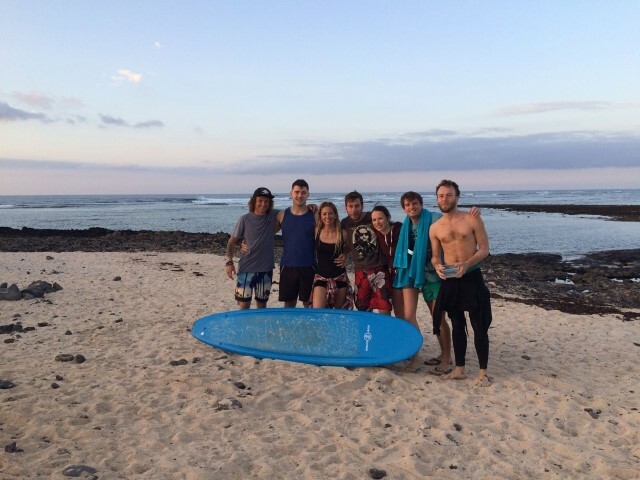 Best couple of days learning to surf – Tee was amazing! Made us feel so comfortable in the water and was there to help every step of the way with advice and tips. She even got us standing on day one!! 100% recommend!!! I just returned home from a fitness holiday with Ohana and am the healthiest, fittest and happiest I have been in years! Having neglected my health for so long, I was so self-conscious about my body image and my confidence was very low. From the moment I met Tee, her positivity and energy completely overrode my doubts. I honestly feel like a new person and I can’t wait to continue achieving my health and fitness goals now that I am back home! Thank you Tee and the Ohana team, I am forever grateful! My wife and I have both struggled with our weight for many years and having had our wedding day slowly creeping up on us, we wanted to look and feel our best on our special day. Ohana went above and beyond to tailor make our complete ‘Pre Wedding’ holiday package, which also included health and fitness programmes which we continued to follow even after our fitness holiday. We can not begin to thank Tee and the team for their endless support in helping us achieve our goals these last few months! NEED SOME HELP DECIDING OR JUST HAVE A GENERAL ENQUIRY? Message - tell us a bit about your requirements and we will do our best to help!